We offer a 9 Step Carpet Cleaning Process with Carpet Protection and deodorizer. We pre-conditioned the fabric with a specially mixed pre-spray that helps loosen the dirt. We spray our special cleaning compound that is designed for ceramic and porcelain floors. Our protective products protects your carpet and upholstery against resoiling and stains. When requesting our services, you will only work with the owners from the time you call until your job is completed. This allows us to provide the best customer service while providing exceptional carpet, tile, upholstery, and grout cleaning. With our more than 35 years of combined industry experience, we have the knowledge to answer the questions or concerns that you have quickly. Check out our frequently asked questions page for even quicker answers. Keep your carpets and tile clean in between visits, with our helpful tips. With our advice, your area is sure to stay cleaner, longer. 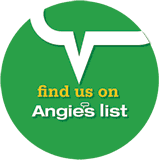 Contact us to request our cleaning services or to receive more information about our company. 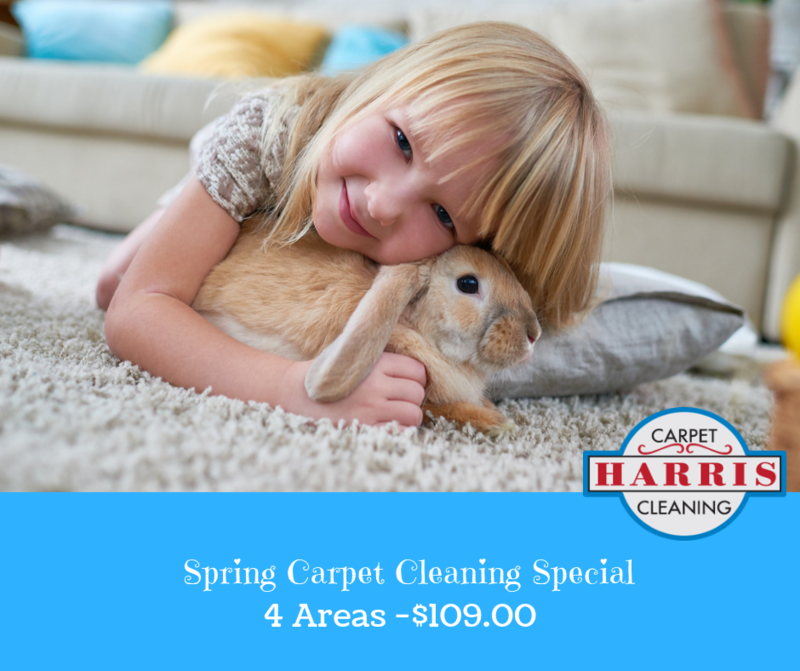 Harris Carpet Cleaning LLC provides the best residential and commercial carpet,upholstery and tile and grout cleaning services in the Columbus and surrounding areas. 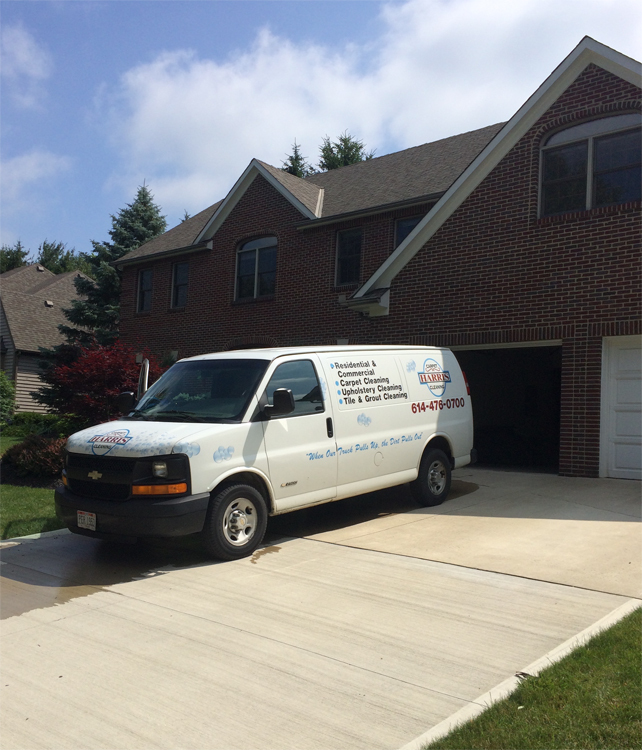 Our company has been servicing the Columbus and surrounding areas for over 35 years. When dealing with Harris carpet cleaning you will work directly with the owner from the time you call in until the job is complete. This unique feature is what sets us apart from our competition. The rates for our services are competitively priced. This allows you to get the service you need without going over budget. The quality of our work and customer service have earned us a outstanding reputation. Call us to day to join the Harris family!